There is no doubt that parenting is a very difficult role, not least because everyone has an opinion on it, and you can never be sure that you are doing the right thing. It can be a joyous and very rewarding experience to see a child flourish and develop, thanks to the hard work of his or her parents and carers. Nevertheless, all parents and childcare workers encounter moments when they feel overwhelmed by the responsibility of looking after a child, or a group of children. Fortunately, this is something that you do not have to face alone. The Parentline organisation now offers a range of services that are specially designed to support and encourage parents and childcare workers in their vital role. Temper tantrums at two, or teenage rebellion? It helps to talk. Becoming a parent is a huge step in anyone’s life. There is a steep learning curve at first, and new parents often lack confidence when it comes to making important decisions about their child’s wellbeing. No matter whether you are facing a two-year-old who loses her temper, or a shy primary school child who has trouble making friends, or a teenager who refuses to come out of his room, it invariably helps if you talk things over with a trusted person who knows what you are going through. Parentline offers exactly this kind of chat, either by telephone or web chat. Very often, just talking about your child with a sympathetic adult is enough to help you regain perspective and formulate your own strategies to address any challenging issues. 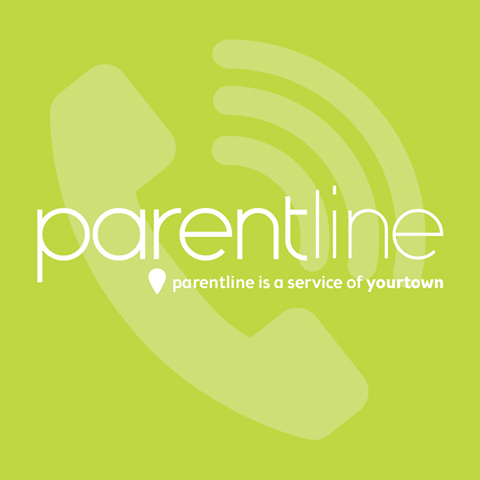 Parentline is based in Queensland and Northern Territories. It welcomes contact from any parent or childcare worker about any issue or concern that parents or carers may have. There is no limit to the subject matter that callers can raise. The most usual themes involve challenging behaviour, times of crisis in the family, or unexpected problems with peers, school, or the cultural environment in which the child is living. Each child has its own, individual needs, and so Parentline gives callers time and space to talk about their worries. Very often, a listening ear and a bit of encouragement are all that is needed, and many parents develop more confidence just through talking things through on the telephone. Parentline recognises that there are some parenting issues that require specialist support, and that is why there is a phone counselling service run by qualified staff, as well as email counselling that parents can sign up for if they wish. The phone lines are active between 8.00 am and 10.00 pm every day of the week, and the web chat runs on selected evenings. The conversations are non-judgemental and confidential so that parents can expect impartial advice from an expert in parenting and childcare. Above all, the service is free of charge to the user, making this Australian phone counselling service a very valuable resource for families.